By evaluating how news and social media coverage drive and hamper corporate reputations, we help financial institutions unlock a material differentiator – customer experience. In the highly competitive financial sector, customer experience is paramount. 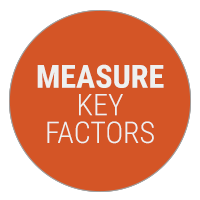 Cision analysts work with you to identify and measure key experiential factors that inform your media and social campaigns. Trouble happens. 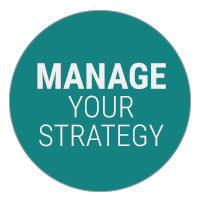 When it does, Cision analysts can help you more effectively manage your strategy by evaluating the effectiveness and authenticity of your message. Client expectations and sentiment differ by region and product line. 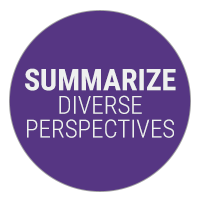 Cision analysts are attuned to these nuances, allowing us to narrow in on individual client segments or summarize diverse perspectives across multiple segments. Learn how Cision Global Insights can benefit your business.